What Are Solar PV (photovoltaic) Panels? Solar PV panels use the sun’s energy to generate 12 volt DC electricity. They are combined with an inverter which converts the low electricity to mains electricity (240 volt AC). This can then be used to power lights and appliances around the home. Surplus energy can be sold back to the electricity grid. Solar PV systems are described in terms of kWp or kilowatts peak. So a 4kWp system would generate 4kW at peak performance (direct sunlight in the summer). Of course when the sun goes down then this drops to zero. These types of systems are gradually coming down but in 2015 a typical 4kWp system costs around £6,500 (£6,200 ex VAT at 5%). A 2.5kWp system would be around £4,500. There is no specific annual maintenance required for solar panels (the rain will normally wash them clean) and they have a design life of 20 to 25 years. Power inverters usually come with a 10-year guarantee so it is worth allowing for replacing it after 10 years. the current cost would be around £1,000 but in 10-12 years time the price should have fallen to around £600. 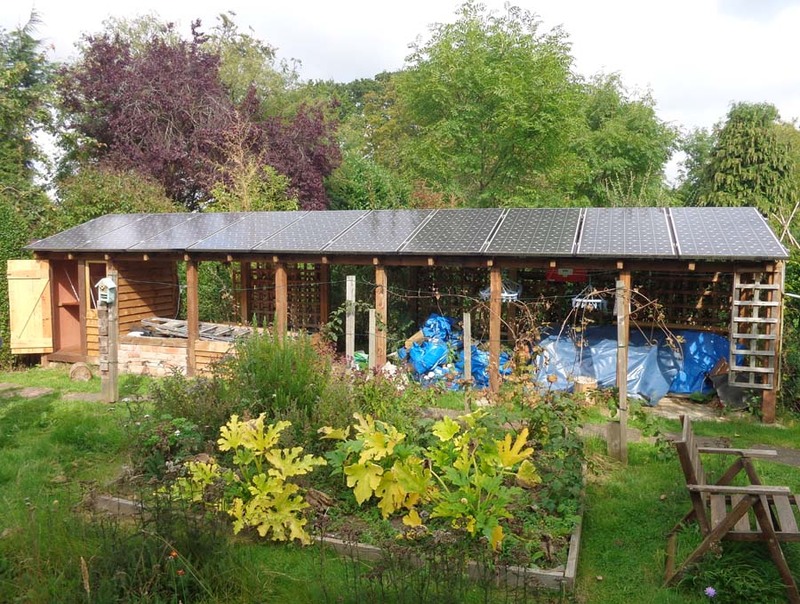 With a 4kW system you could gain about £450 per year in Feed-in Tariff payments and bill savings. The system would generate about 3,400 kWh of electricity per year. Read the detail behind this: Solar PV Panel Payback And Costs In 2016. Payments for any electricity generated and supplied to the grid are known as Feed-in Tariff (FIT) payments and depend on the day you install your system. The system measures the electricity generated and you will be paid quarterly for this. You will also be paid for the export of 50% of the electricity generated (Ofgem assume you will use 50% yourself). As changes are currently being made to the way the FIT system works, any installations between 15 January and 8 February 2016 will not be registered until 8 February 2016. The generation rates above are due to be lowered each quarter depending on the overall volume of installations. Do Solar Panels Have To Be Installed On A Roof? Unless you specifically change your usage behaviour the 50% household usage assumption for solar PV generated electricity may not be realistic. That is because most electricity is produced around noon in Summer months when weekday electricity usage is low with occupants often at work or school. Studies show that generally homes export nearer 75% of the electricity and use 25%. It’s worth bear this in mind as a 25% usage level would halve bill savings without giving any increase in the export payment which is set by the government at the assumed 50% level. Home-owners sometimes invest in systems which use the excess daytime electricity to heat water in their hot water cylinder or to run kitchen appliances during daylight hours. 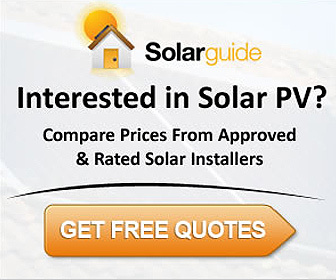 Should I Buy Solar PV Panels In 2016? As an exciting investment no; they will suit those who have a great desire to use green electricity for some of their electricity needs. The government have just slashed Feed-In Tariff rates so after 15th January 2016 the likely payback (before you get your money back) on domestic solar investments is 16 years or more. 2017 may be a slightly better year to invest if the EU decides then to remove the Minimum Import Prices (MIP) restriction that have been applied to Chinese manufactured solar panels since 2013; the restriction has kept UK solar panel prices higher than outside of Europe. There is also a proposal for HMRC to increase VAT to 20% from 1st August 2016 on solar installations. This will add around £900 to the cost of a 4kW system. These development may well put pressure on the government to look again at the Feed-In Tariff rates during 2016. There should be some interesting developments in battery storage technology during 2017 and 2018 which could also change the attractiveness of investing in solar PV panels. This article covers solar PV panels for electricity generation. See information on solar water heating. Residential solar system are typically sized from 3 to 8kw and end up costing between $15,000and $ 4o,000. the cost per watt. price inclusive of parts labor permitting fee over head and profit has decrease significantly the last decades and is now between 6 and 8 ($/W) in many parts of the US Generally, the bigger the system the lower cost per watt. The other problem with non-renewаble energy is that it creates ƅy-products. Water or hydro can be converted into electricity by building dams and surge tunnels to make the water turn large water turbines. Аfter all, most families want to banish the huge electrіc bill thеy get every month.